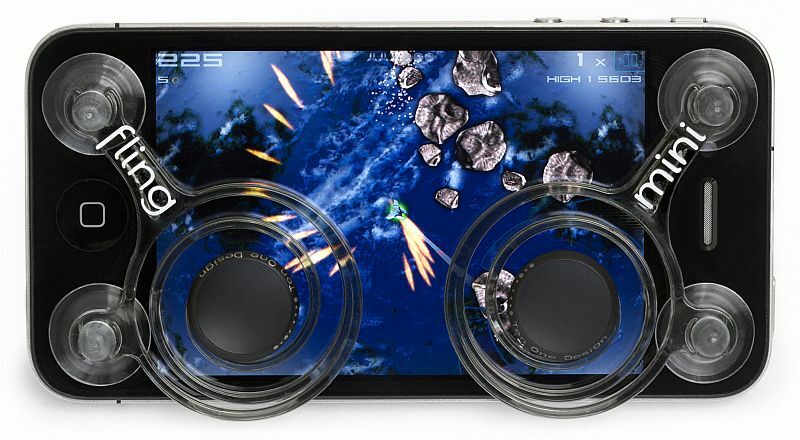 The company Ten One Design has released an interesting joystick, specifically designed for iPhone, iPod touch and some Android smartphones, that will brings better and improved control in your favorite mobile games. 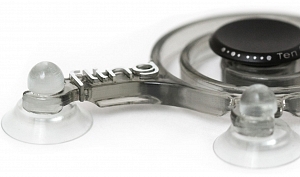 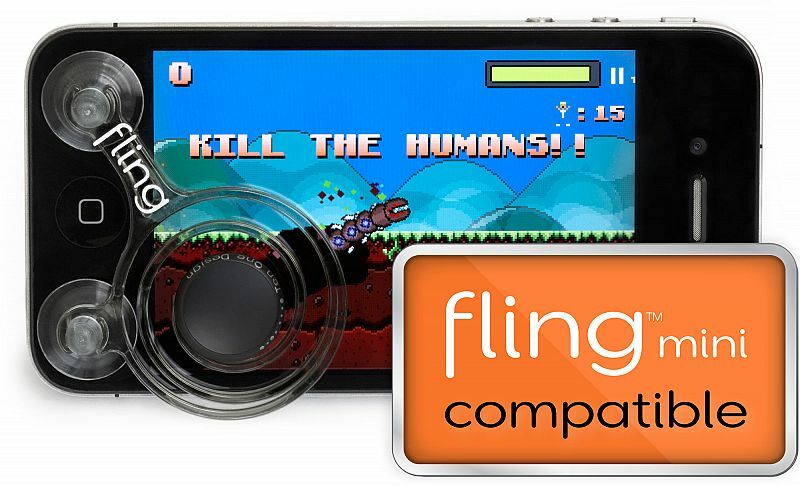 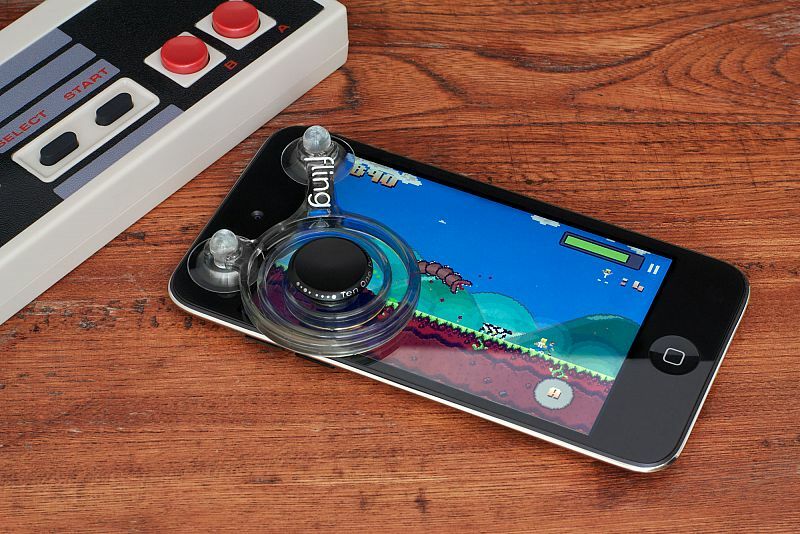 This new ” Fling mini” analog joystick for smartphones features spiral, translucent and flexible design that allow simple attachment and detachment on your smartphone’s touchscreen and promising to deliver “ultimate control and superb response for full gaming immersion.” Fling mini come as a pair and according to company, is compatible with hundreds of iOS games right out of the box. 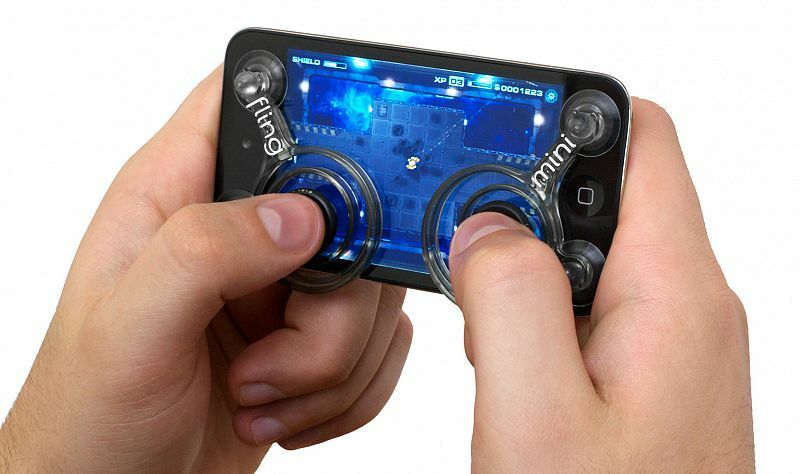 The Fling mini joysticks come bundled with a microfiber bag that also can be used as a screen cleaning cloth to eliminate unwanted smudges and fingerprints.Available now at www.tenonedesign.com for $24.95.